There is nothing better than wearing comfortable clothes, is not it? The jeans besides bringing you all the comfort, still brings practicality and style. 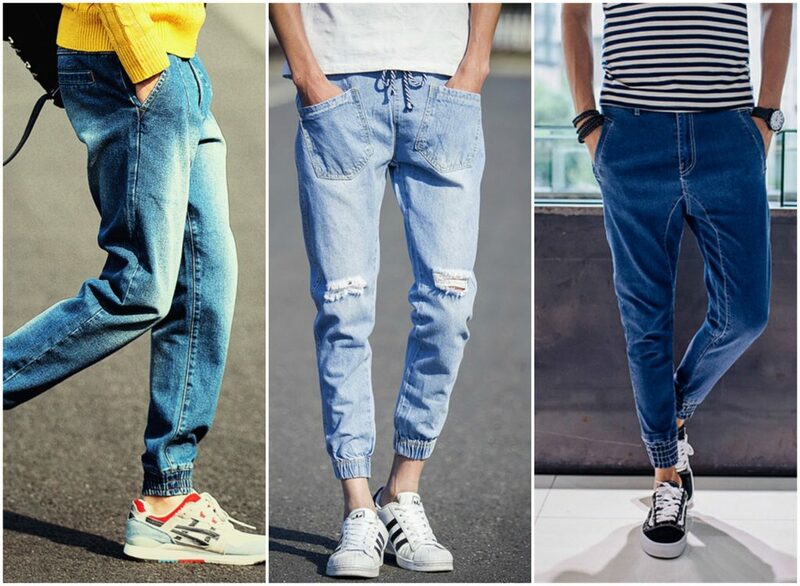 If you still do not wear jeans, know that it is already a must have. We saw rolling around a super stylish trend of jeans dress with top or T-shirt. It is an option to be stripped down to use at any occasion. 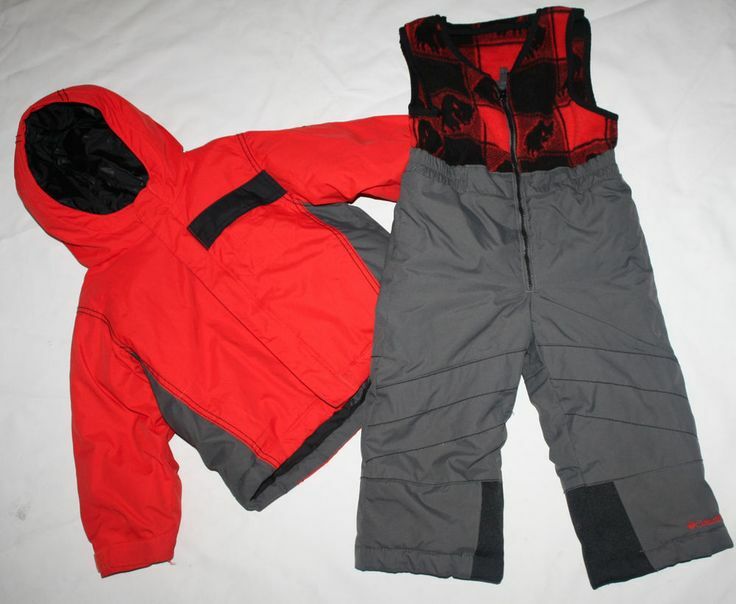 If you also want to play in this novelty, just look at the styling tips we have to give! 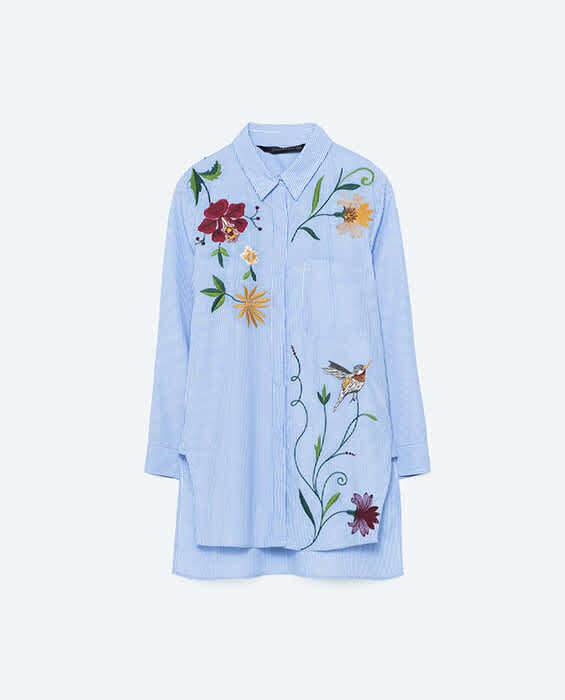 You can bet on those models of jeans dress that has front buttons with long or short sleeve. The idea is to wear a black top underneath and leave some buttons open to appear the top. The clearer the wash, the more prominent the top. On the feet, you can wear a soft white sneaker and a navy blue or black hand bag to match the top according to relationshipsplus. 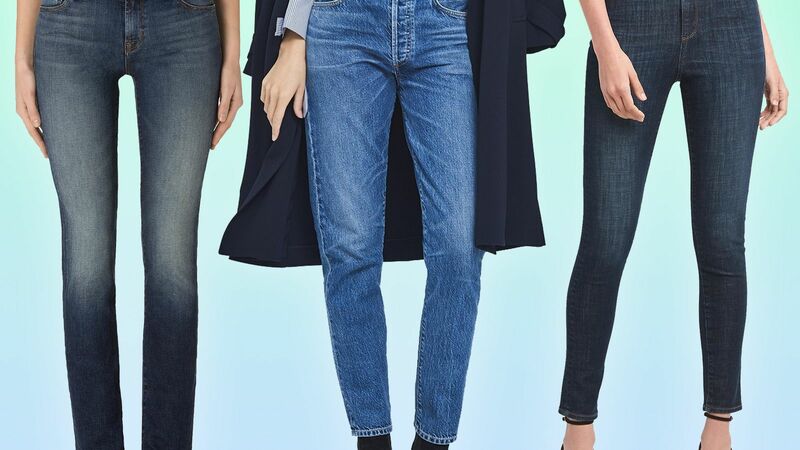 Do you know those jeans dresses with very thin or square neckline? These models are perfect for composing this look. Just put on a white long-sleeved T-shirt underneath. The wash of the jeans can be the traditional or very dark to highlight the shirt. A caramel shoulder bag and a very light tennis shoe or platform close the look for any occasion. You are also allowed to wear short sleeve t-shirts underneath the jeans dress. It leaves the look more retro and super stripped. Choose a V-neck and sleeveless V-neck dress model, you know? Complete the look with a black t-shirt, a black belt and a strappy sandal and thick heel to finish. This look comes straight from the catwalks, where we saw a sleeveless denim dress, with a super dark wash and a more straight cut, matching an all-flowing ¾ sleeve in orange and navy blue to match the tone of the dress. On her feet, the model wore slip-on sneakers and an orange bag. Look very stylish to gamble, do not you think? You can also invest in different colors for the shirts or tops. 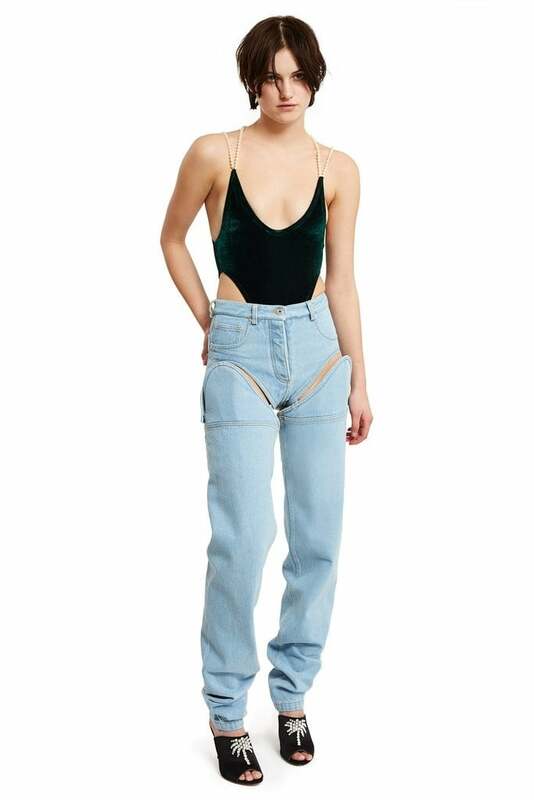 What is worth is not forgetting to contrast the jeans with the chosen pieces. You have seen in this last look that playing with colors also makes all the difference. So use your creativity and put more of this trend in your wardrobe to innovate your looks. Do not forget to share this content to show the news to everyone, combined?